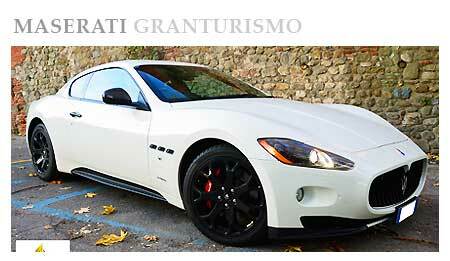 Top Luxury Service Milan Linate Airport luxury car hire. 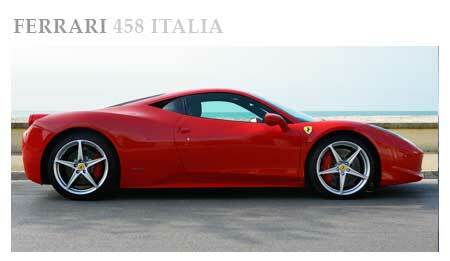 Top Luxury Service is specialized in luxury car rental with delivery to Milan Linate airport. Dedicated to elite customers and those who love the elegance and discreet luxury, our fleet of sports cars perfect blend of design, comfort and unique performance. Treat yourself to an exceptional experience with a 5 star service. Return of the car: according to customer requirements. Description: Driving this car from imposing force takes you into another dimension, and it's really nice to test its high performance. 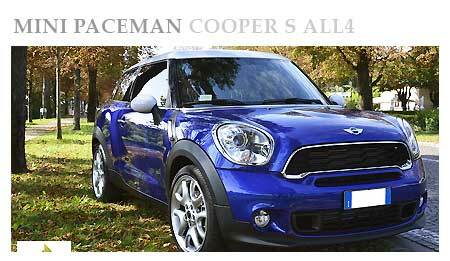 Is considered the top of the luxury Car Hire . The lines of the exterior design have been studied to give him a dynamic and modern line. Description: The Mercedes E-Class 250 Sedan is a stately car , a real living traveling . Very comfortable front seats and the rear passenger compartment allows three people to sit comfortably. Finishes and dashboard are elegant and refined as befits a sedan of this caliber. Description: The cabin is fully insulated and therefore no external noise can disturb the guests . 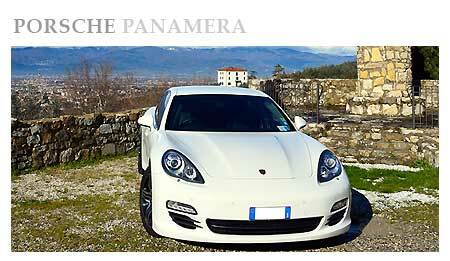 The journey promises to be very comfortable and relaxing but the track is the kingdom of the Panamera where it is possible to test all the grit and power of its V8 . 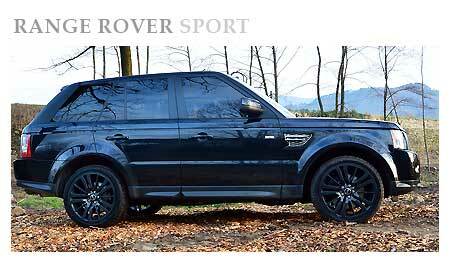 Description: Hiring a Range Rover Sport is the ideal way to travel with comfort, safety and style. The Range Rover Sport is so luxurious that you will find yourself being treated like any other luxury car and will get all those looks that are usually reserved for supercars. Underneath all of this glamour there is a powerful and reliable SUV 4x4. 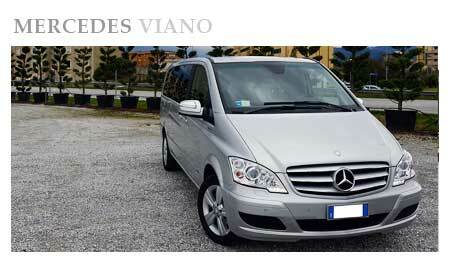 Description: Renting a Mercedes Viano means to take a work trip or family holiday with up to 8 people in total comfort. Everything redone in leather making it a lounge-like atmosphere with tinted windows. Features also a double panoramic electric sunroof. It even has “Web-trotter” to connect to wi-fi on all your devices. Description: A generous interior space , thanks to the reclining seats and a very large storage compartment . For internal security the vehicle is equipped with all the airbags and a continuous assistance through a variety of sensors that make driving carefree and quiet. Description: A perfect cross between technology and security. The innovation in its design has allowed to ensure a high reliability and great comfort levels , in addition to a great spaciousness. Inside the car is equipped with the best comforts and accessories necessary for the driver and for the relaxation of the passengers. 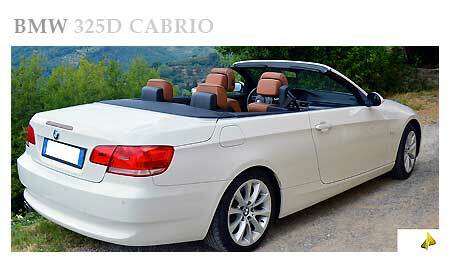 Description: A spider convertible and three-door four-seater , with a length of 372 cm and a width of 168 cm . The Mini Cooper D Convertible has a 1.6 displacement engine and 4 cylinders in line , with acceleration from 0 to 100 km / h in 10.3 seconds . Description: The interior temperature is always kept under control , it can automatically control the weather and you can intervene in any situation. You can adjust the seat to a comfortable seat , the headrest higher , you can set a pleasant mood lighting. Description: The interior of the car, despite being a coupe, is comfortable with both bucket seats , and the convenience of being able to have four seats ( something hard to find in other cars in its class) , and a luggage compartment , which the reclining rear seats becomes a real "deposit" of about 1,080 liters. Description: If you want to enjoy travelling in comfort whilst immersed in luxury then the Maserati Gran Turismo then it is the right moment to hire the car. Perfect for those off-road tracks this vehicle allows you to enjoy trips in search of adventure. 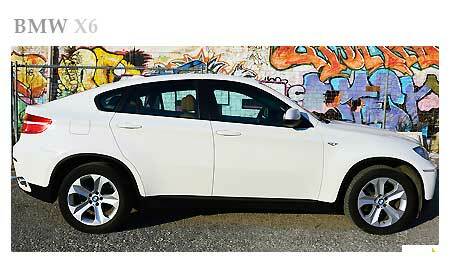 Description: Hire a BMW X6 signifies distinction. The interior offers comfortable seats, an excellent driving position all made with materials of the highest quality whilst being surrounded in tinted windows assuring privacy. The onboard traction system, Dynamic Performance Control offers very good stability both in bends and at high speeds. Description: Bearing in mind these performances the consumption rates, in comparison to older models, have been drastically reduced that allow for even longer interrupted trips and security in even the most unforgiving conditions. 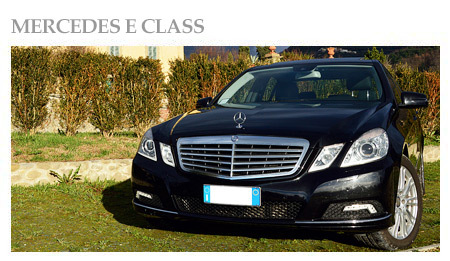 A perfect car hire for a business meeting or an unforgettable journey into the center of Milan. 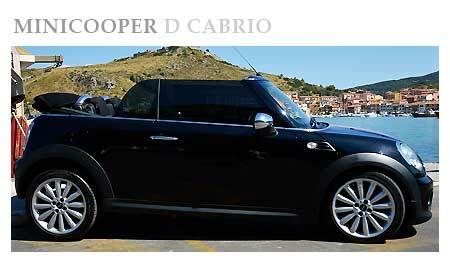 Choose the most suitable car to live your vacation in Italy. Awaits power, beauty, and exciting engines that particular fragrance again that distinguishes all of our cars. Top Luxury Personal Assistant Service You will have a personal assistant who will assist you from first contact through the delivery of the car. A perfect planning, with delivery and collection in less than 5 minutes of your arrival. The delivery of the car can be made in a different place thanks to our One Way Service. 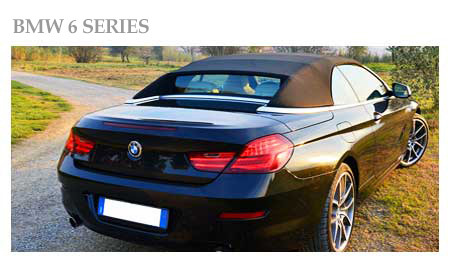 An exclusive fleet of sports cars, convertibles, exotic cars, prestige cars and luxury cars. Ferrari, Lamborghini, Maserati, Porsche, Bentley and Aston Martin. 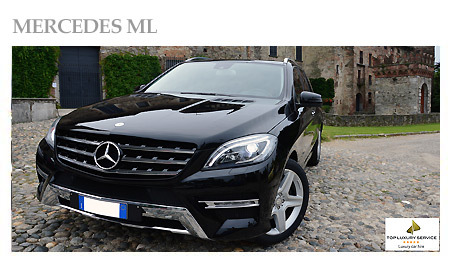 But even elegant Mercedes, luxury van and fun convertible car to feel the wind in your hair. Reviewed by Jackie on Jun 05 . 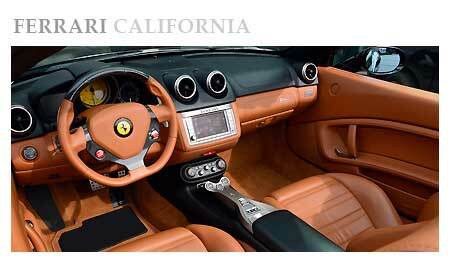 Description: Car hire Milan Linate airport I'm in Italy twice a year and often rent luxury cars with delivery to Milan Linate airport. The rental company of reference is the Top Luxury Service. Discreet luxury and a fast service, always available, with highly skilled staff. A special feature that distinguishes them compared to the other car hire companies is the speed and flexibility in the delivery and collection of the vehicle. The last time I requested delivery during the night at Milan Linate airport and the service is was flawless. I hired with them both Ferrari and Lamborghini. Cars with perfect performance dream.